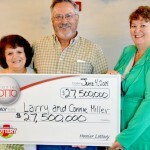 A big Indiana Lottery News is doing the rounds these days. The state of Indiana, which runs its own lottery called the Hoosier Lottery, has got itself a new home. Yes, that’s right. 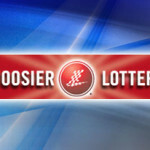 The Hoosier lottery has moved from the Pan Am Plaza, which housed it for almost two decades to a much more spacious and wonderful home stated the Indiana Lottery News. The new residence is at 1302, North Meridian Street. For all those who were unaware of this change and saw the Pan Am Plaza without the Indiana Lottery there is no cause to worry, as it is very much in existence. The Indiana Lottery News has found out that the new residence of the Hoosier lottery is very well renovated. It is located inside the Buick building, which was called so as it had a Buick dealership in it before it was given to the Indiana Lottery. 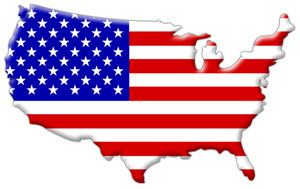 All winners can claim their prizes at this new address. The well-developed Prize Payment Center here aims at giving quick service to the players. Another advantage cited by the Indiana Lottery News is that there is a free parking provision here for all the players. All in all the new headquarters is worth a visit.